As the humidity descends lazy weekends spent by the pool with friends soon become a distant memory, however even though you are not using the pool it still has to be maintained and not forgotten about. Especially when you depart for your annual vacation, otherwise you will return from your holidays to a pool that resembles a swamp. 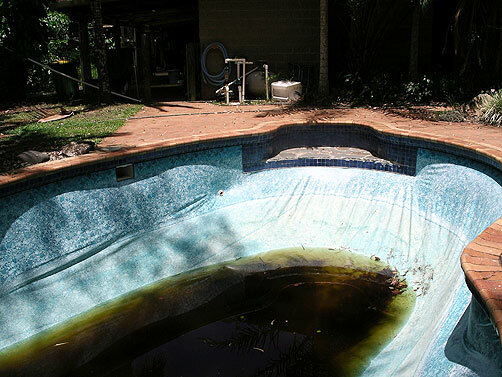 Before you go on holiday make sure the area around the pool is clean to prevent unnecessary debris from falling in the pool and blocking the filters. Turn the chiller off to save on electricity and check that all the pool equipment is in good working order and running for the correct amount of time. 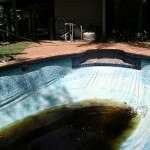 To give you peace of mind while away Expat Echo Dubai have put together a directory of Pool Maintenance Companies.